Monopoly Board orange square. £180. Bow st runs along side the Royal opera House in Covent garden. An area steeped in history. The first professional police forces originated here. In 1749 a group of just eight men known as the Bow St runners, a nickname they didn't like. They felt it a derogatory term. 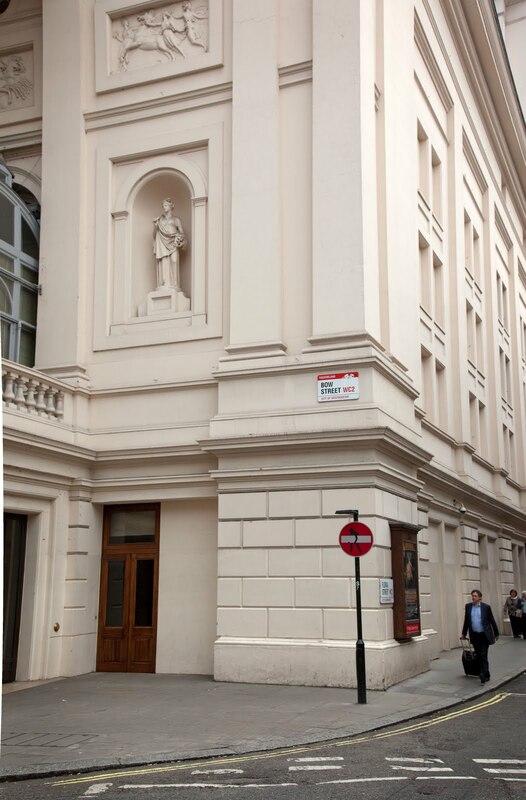 Working alongside the Bow St magistrates court they represented the first formalised and regulated policing. Finally disbanded in 1839. Love it. What a great way to go around London. I didn't know the Bow Street Runners didn't like their nickname. Interesting! Imagine a police force of just eight men in London today!